You must guide your chopper to the star before time runs out. Grab the MEGA MOUTH items for more points. 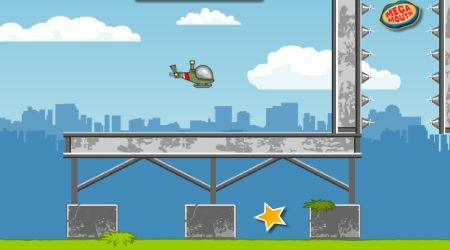 You will receive additional points if you are able to avoid bumping on obstacles.